Crafted in St. John’s, Newfoundland – within sight of the historic Signal Hill. Blended (ed: diluted?) with the pristine waters of Newfoundland, Canada. Adding water emphasizes the slight bitter note on the finish. But this is not an "off" vodka-esque note nor is it an acetone or spirity bitterness. It's akin to adding a dash of orange bitters to your whisky. I think this would make Signal Hill good in a Manhattan or even a whisky sour. I haven’t tried it with diet Ginger ale....yet. 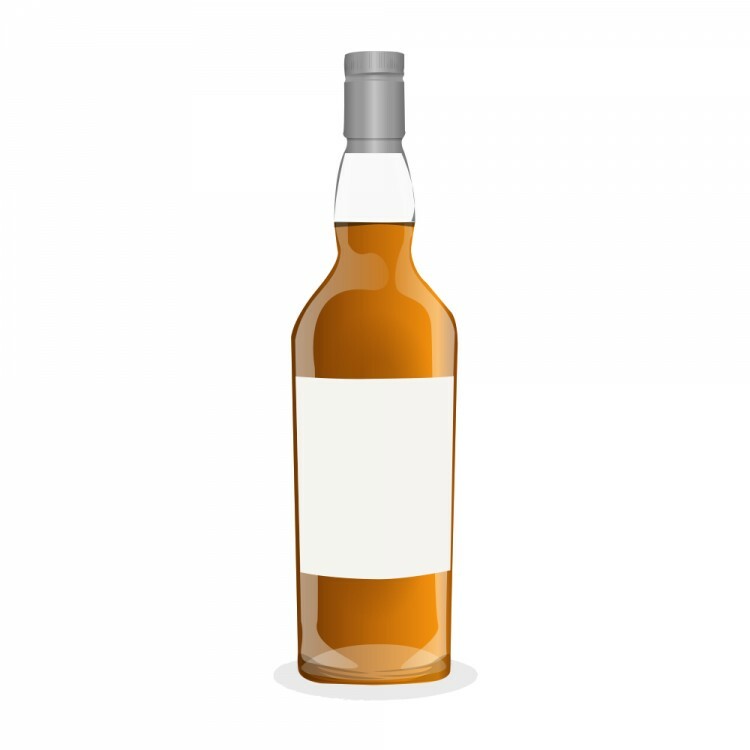 The whisky is fairly well-balanced and is good on its own as a digestif. Its biggest asset is the texture and flavour on the palate. I don’t know if the rich texture comes from the lack of chill-filtration or because it’s almost exclusively corn whisky. Maybe it’s both. I doubt this will change the way people perceive Canadian whisky. It’s well made, easy to drink, but I wouldn’t classify it as bold, spicy, or call it a radical departure from the familiar. Thanks for the review, being honest is key despite the potential backlash. I have to say I truly wonder what the aim of many of these new Canadian whisky "brands", the market is saturated with this kind of light, smooth Canadian whisky, they aren't bringing anything new to the table. There is bearface that at least is doing some cask manipulation but even then they are all dealing in been there done that. @cricklewood the Bearface was surprisingly tasty - I tried a sample at a store. That was enough for me though. It's smoooooooooooth. @Nozinan, my point exactly, it's tasty but you wouldn't be swayed to pick up a bottle immediately after. The worst part is whomever is buying bulk whisky could pay Livermore and his team or heck any other competent consultant to blend something unique or at least different enough from the masses. I apologize I'm coming off as surly perhaps. @cricklewood Not surly at all. I probably wouldn’t have tried this if it hadn’t been sent for free. I’m still quite hit and miss with Canadian whisky. Don Livermore’s creations seem to be the exception for me. Oh, and Crown Royal. I like a lot of their whiskies, but I’m not sure I love any of them. @OdysseusUnbound I feel much the same, I enjoy some of the old school styles of Canadian whisky but it feels to me as there is a period of maladjustment in our industry in terms of pivoting and providing whiskys that reflect the taste of consumers and also reflect the diversity of what Canadian whiskys are capable of delivering. I am talking about Canadian style blended and rye whisky here not single malts. If you look at how well bourbon/American rye sales are doing in Ontario and the rest of Canada, you'd get an inkling that people are into bold rich corn/rye based whiskys. Why then would you deliver them anemic 40.2%abv (notice those funny abvs of late) smooth as a baby's bottom whisky over and over again. Crown has quality products but they often fall shy of the greatness they can delivery and have one heck of a batch variance. @cricklewood Spot on. I liked the Blender’s Select, but it felt underpowered at 45%. If it had been bottled at Cask Strength, I feel like it could have been something very special. @OdysseusUnbound Whisky served up at cask strength is almost always better and bolder than watered down. The only one I would probably dread trying at cask strength?......Lambertus. @OdysseusUnbound, the Blender's Select at a higher proof is magnificent, a completely different experience. @paddockjudge is blenders select basically Hand selected barrels at 45% ABV? @cricklewood, I believe it is "the same" juice as CRHSB, offered in a batch at 90 proof, whereas CRHSB is a single barrel at 103 proof. Signal Hill is interesting. As you said quite thick and heavy, with a rum-like sweetness. Nice review.